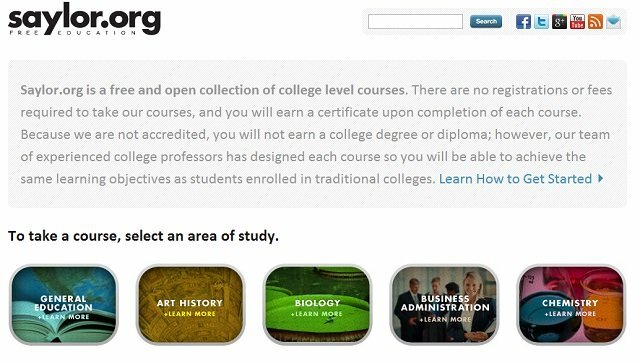 Whether you are looking for a master’s degree program, computer science classes, a K-12 curriculum, or GED study program, this list gives you a look at 50 websites that promise education for free. This website offers downloadable coursework in lots of different categories like youth and children, languages, business, engineering, and others. When you look through the coursework, you can view them according to rating. Other users can rate the class, which may help you in deciding what course to take. The main page does warn that there is a new site design coming in the fall of 2012, so there may be changes soon. Tufts makes it clear from the start that their courses are not the same as the ones taught in the classroom. It is up to the professor’s discretion what is posted for free and common use. You don’t need a login ID to view the material, and the professors’ lectures are available as slides. Since there is not any more explanation beyond the slides, it may require you to dig deeper in your own research to understand the whole lecture. 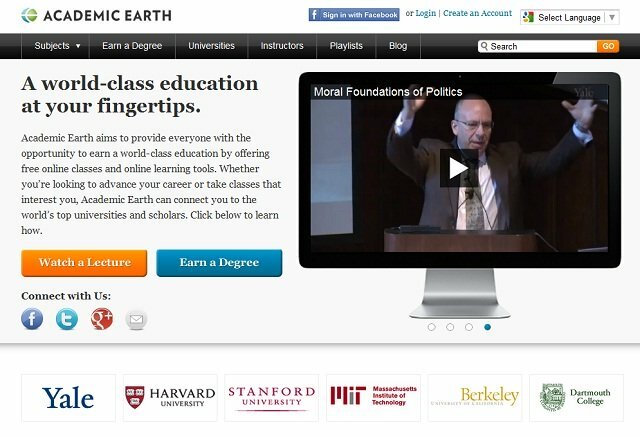 These courses are easy to access and find with quick browsing. Each class lecture is offered as an MP3 file with an html document that outlines the assignment. This is a bare bones program, as the assignments are simply exams to test your knowledge of the material. USQ’s courseware is limited with only ten different courses offered, mostly in technology. The modules are laid out right online with lecture notes and testing assignments. Unfortunately, there is no way to network with any other students enrolled in the courses. 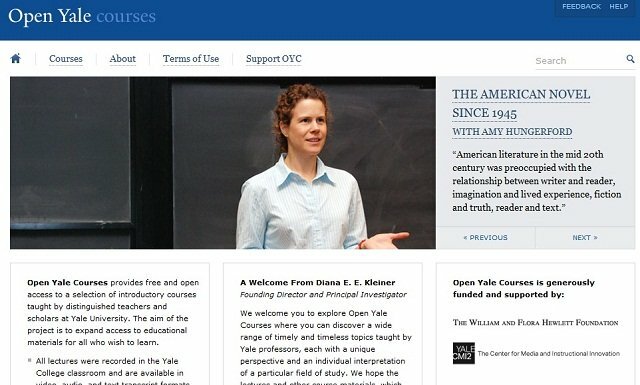 Notre Dame has an extensive list of open courses available on their site. They are listed with small buttons next to each title, signifying what the course consists of (syllabus, assignments, video, exams, etc.). When you enter the course, a left hand menu bar helps you to navigate through all the different aspects of the course. There are required readings, which may force you to buy textbooks. Overall, it is a highly organized site and easy to navigate. This website is a small initiative offered by the University of Washington. It has a list of ten courses, none of which can be accessed without filling out a lengthy profile and sign up. 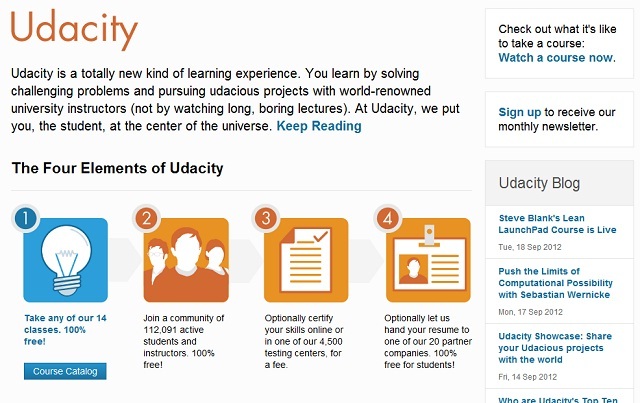 There are other universities who take more pride in their open courseware experience than UW. This university works like a traditional online distance learning degree program, where you sign up for classes, interact with other students, professors, and complete assignments. It is a great option for those who want a college education experience but don’t have the money to do it. The Textbook Revolution is a site run by students who want to improve the exchange of free information. There are textbook exchanges, plus lists of online resources and free course offerings. This is a grassroots based organization- having been developed by students for students. This is a great site to use as a resource. 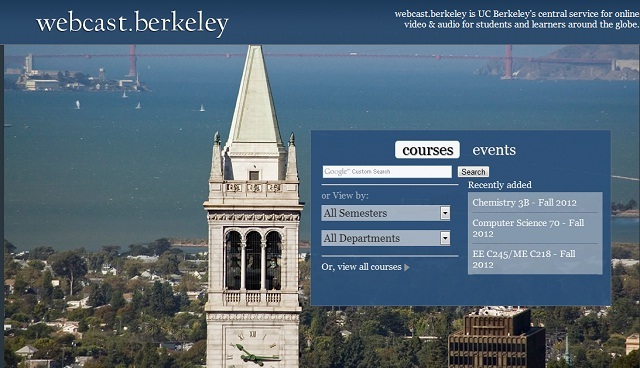 Webcast Berkeley has a very simple model. You simply watch a recording of the class that a professor taught on campus. There are no sign in ID’s, assignments, or other resources. It is simply something you watch and absorb. Some of the classes only offer audio lectures. If you are looking for a bit more structure, this school isn’t for you. 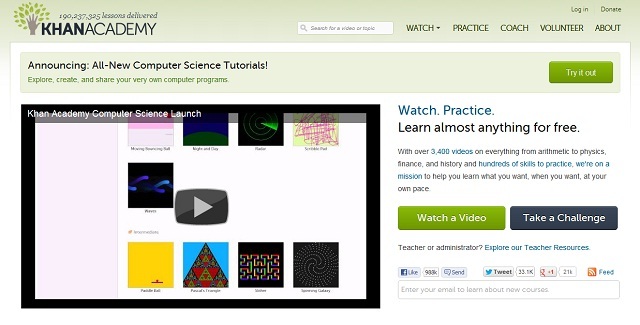 This website advertises free courses, lessons, and apps. Rather than getting a degree, the classes are tailored to a specific skill like, “Learn Microsoft Word.” The layout is a bit complicated, so it will take some patience to navigate the pages to find what you want. The e-Learning Center offers a modest selection of courses in customer service, software, and computer science. In order to access the course, you must first sign up. This limits a viewer’s ability to see what is offered without first making a commitment. 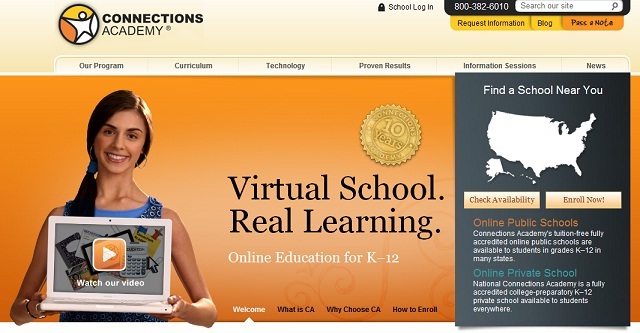 This site offers courses not readily found at other schools. You can take a class in strengthening marriage, family history, honesty, righteousness, and other religious type topics. In order to view the class, you must register first. The NLC website is very basic, only offering a few classes. These classes are simply a collection of web pages with information. There is not a lot that has been done to develop this program, so look elsewhere first before using this website’s materials. This website is part of the Indira Gandhi National Open University. 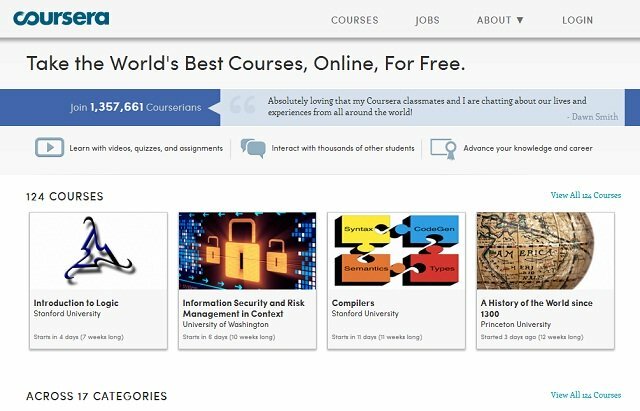 Free courses are available after you have registered, though the site does make it clear that the courses are independent, and there is no access to a professor. However, there is an online forum attached to the website that allows you to collaborate with your peers. This unique university offers courses in government, economics, electronic government, and more. Each unit is free to download, or can be viewed as a PDF file online. There aren’t many classes offered, but the classes are very specific to those who may be interested in government or International diplomacy. A Spanish website for those who do not speak English. There are a wide variety of courses offered, and the site is well laid out and organized. There is no login required. You simply click and enter the course! This college has been offering free distance learning classes, but it may not be this way for long. Their courses do provide certification that is recognized in the business world. They specialize in areas of learning, such as mental health field, beauty and fashion, performing arts, craft and construction, and media. This article increasing my knowledge about sources and i appreciate your work as well as i will share this knowledge with my friends. 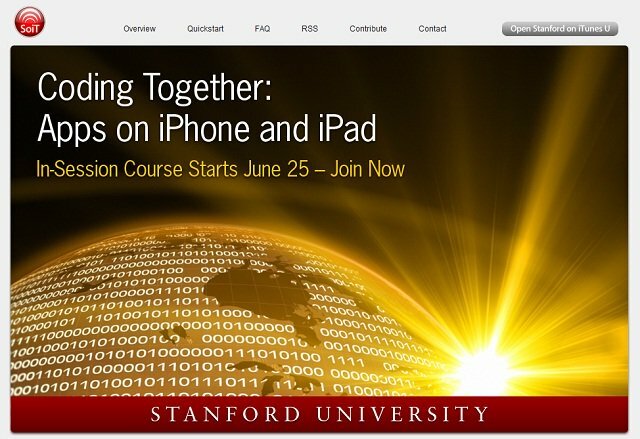 Stanford offers online courses through several sources (not just iTunes U) at http://www.stanford.edu/online/courses/index.html including Coursera.org, Class2Go and Venture Labs. Interesting piece of information here on your website. Keep up the good work and continue providing us more quality information from time to time. pedagogical assistance (tutors), evaluation or certificate. The project is available in the following link: http://www.unesp.br/unespaberta . Thanks for your information sharing. I’m a intern of U.S. Education Information Center in Taiwan. property rights. Please give me a reply. I deeply appreciate for it. Nice list with interesting, have you checked VideoCollege.org ? Get the free online biology tutor to increase your biological knowledge.Get the expert online tutor for private biology lessons.